James R Yakle, 94, formerly of Timewell and Clayton, IL, passed away on November 3, 2017, in Palm Harbor, Florida. 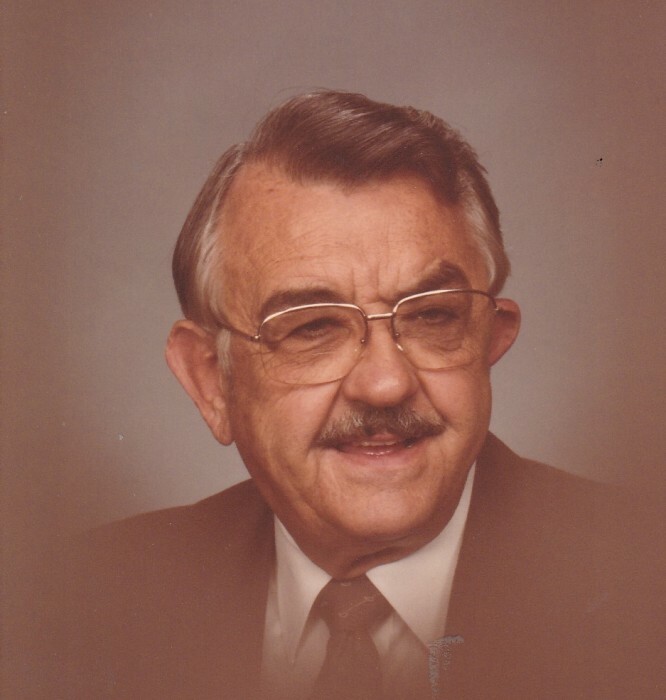 He was born in Pea Ridge Township, Brown County, on September 19, 1923, a son of Russell and Mabel Jackson Yakle. He married Betty Kaylor of Clayton, IL, on January 9, 1949, in Clayton. Jim graduated from Clayton High School, attended the Milwaukee School of Engineering, Bradley University in Peoria, IL, and Gem City Business College in Quincy. He was a W.W. II Army veteran serving in the European theater with the unit which met the Russians at the Elbe. After the war, he managed Yakle Lumber Yards, a retail lumber business in Timewell. During the 1960s, he also owned coin laundries in Quincy, IL, and in Canton, MO. 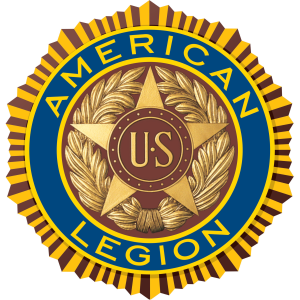 He was a member of the American Legion for over 70 years, serving at one time as the Commander of Post 109. During those years, he became a lifetime member of the Camp Point, IL, Masonic Lodge and an active member of the Timewell Lions Club. In 1962, Jim moved with his family to the West Coast of Florida where he opened Yakle Lumber Yard in Palm Harbor, which he owned and operated until his retirement. He was one of the founding members of the Palm Harbor Chamber of Commerce and received the honorary Paul Harris Award from the Palm Harbor Rotary Club. He was an active member of the Florida Lumber Dealers Assoc. for 20 years, serving on the Board of Directors and as Treasurer. He is survived by his wife of 69 years, Betty; his three children, Linda Yakle, Steven Yakle and wife Cindy, and Roxie Yakle Schmitz; and his three grandchildren, Cassie Schmitz, Jared Yakle, Allison Demianiuk and husband Alex. Although Jim spent most of his professional and retirement time in Florida, he never stopped thinking of Brown County and Adams County as home and returned often to visit his Pea Ridge family farm and to reconnect with local family and friends. Graveside services will be 11:00 a.m., Saturday, June 16, 2018, at Mounds Cemetery, near Timewell. Military services will be conducted at the graveside by the Illinois National Guard Funeral Honors Detail and the Mt. Sterling American Legion Post # 374. After the service, there will be a light lunch and celebration of life gathering at the Mt. Sterling American Legion Post 374 in Mt. Sterling, IL. Memorials and donations are suggested to Mounds Cemetery, Timewell, IL. The Hendricker Funeral Home in Mt. Sterling is assisting the family with the local arrangements.